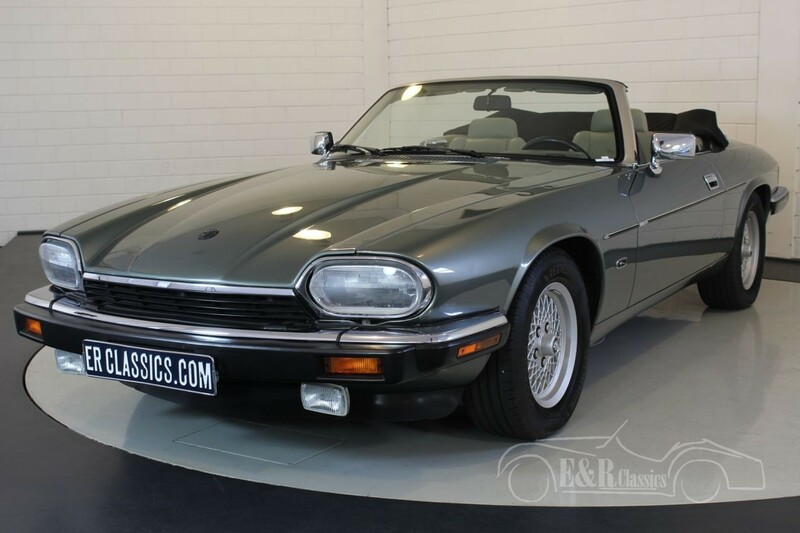 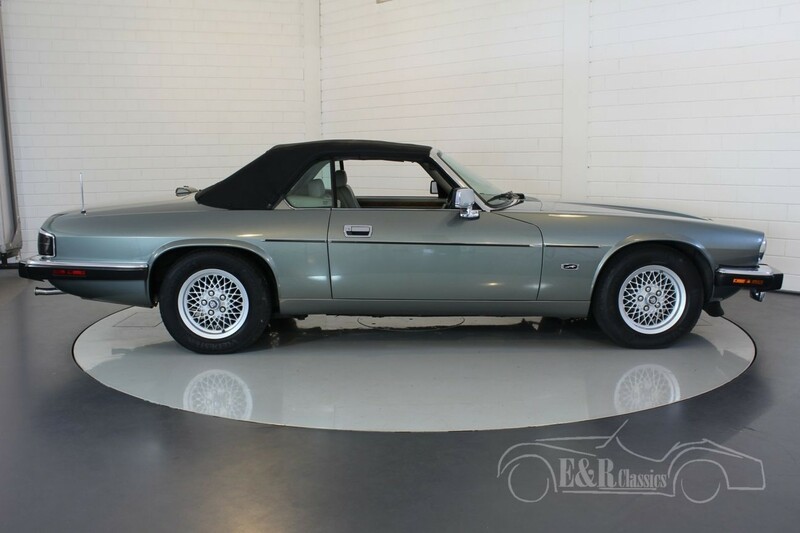 Jaguar XJS Cabriolet 1993 4.0ltr 6 cylinder with only 61,000 Miles !! 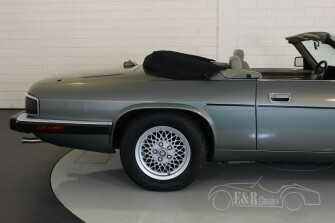 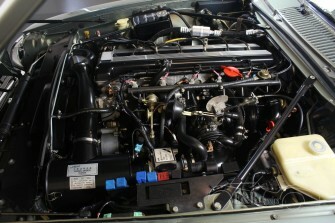 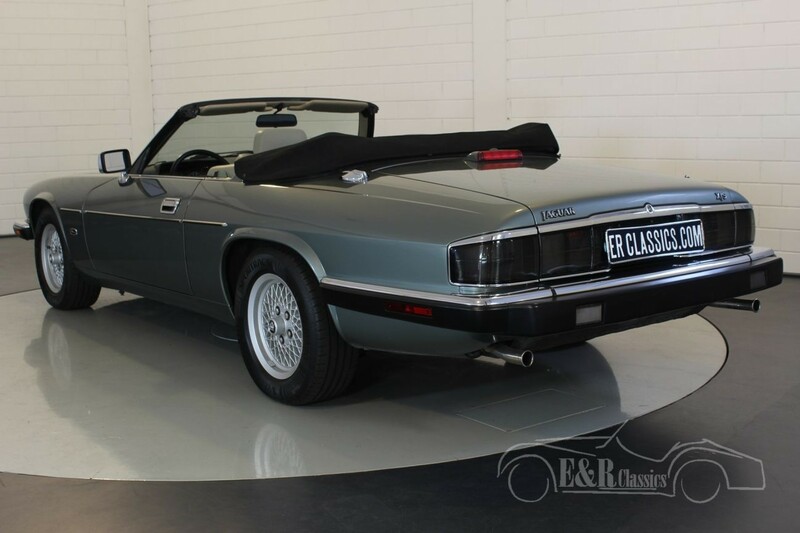 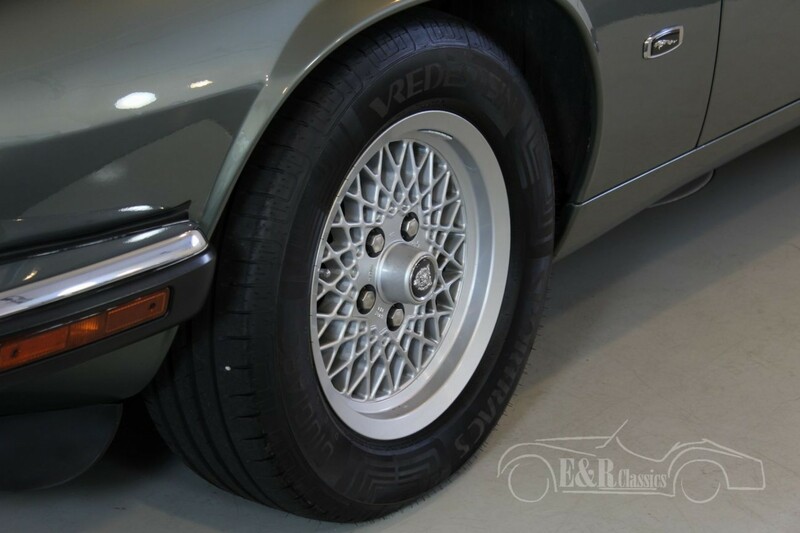 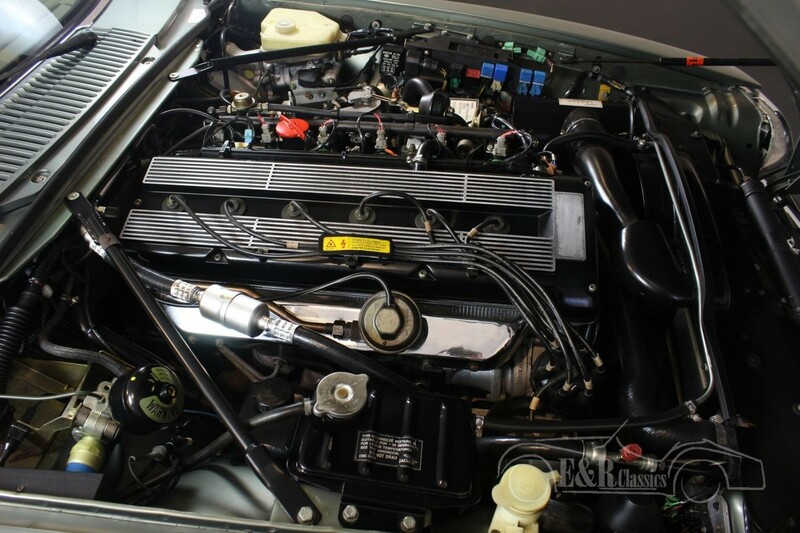 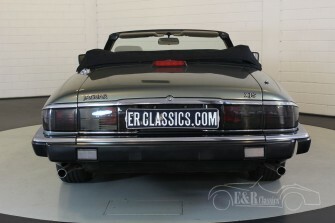 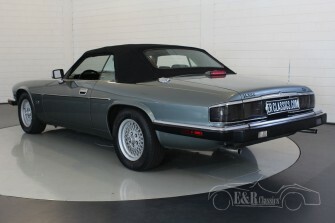 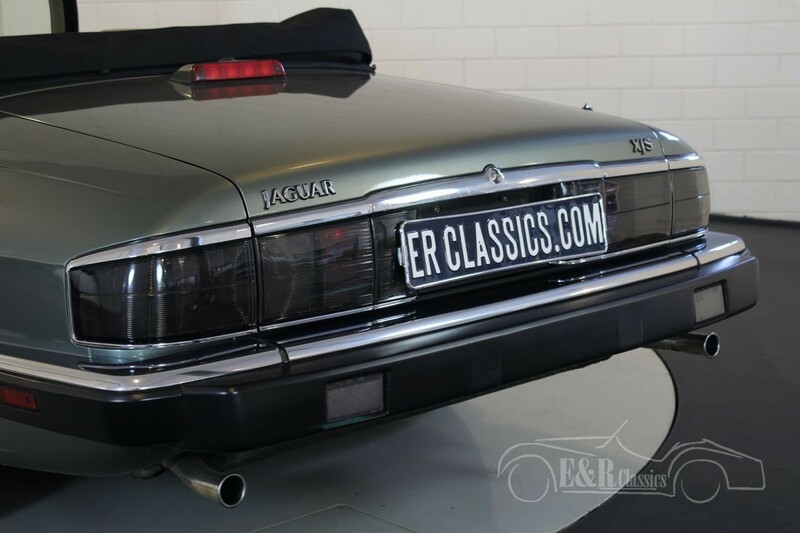 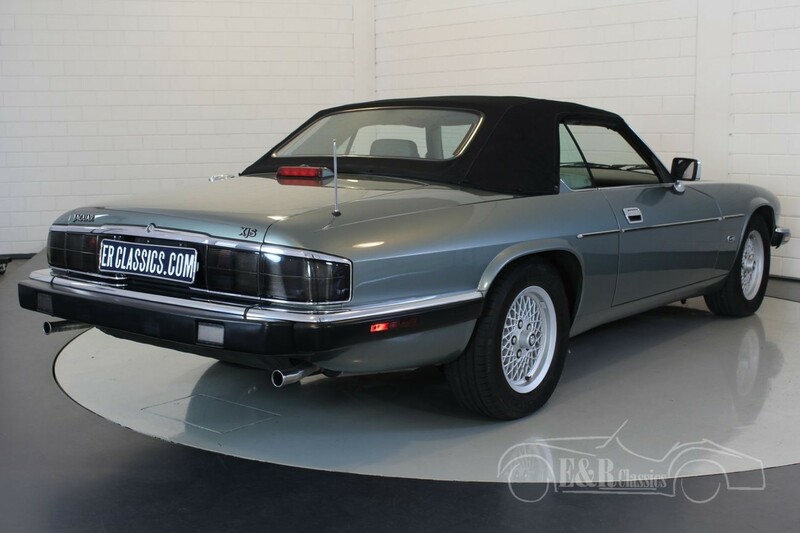 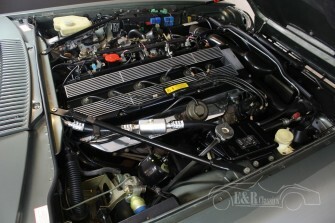 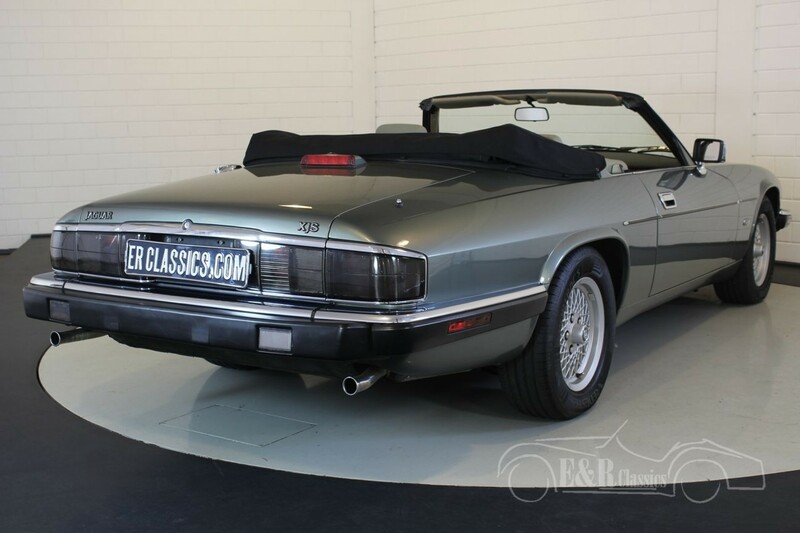 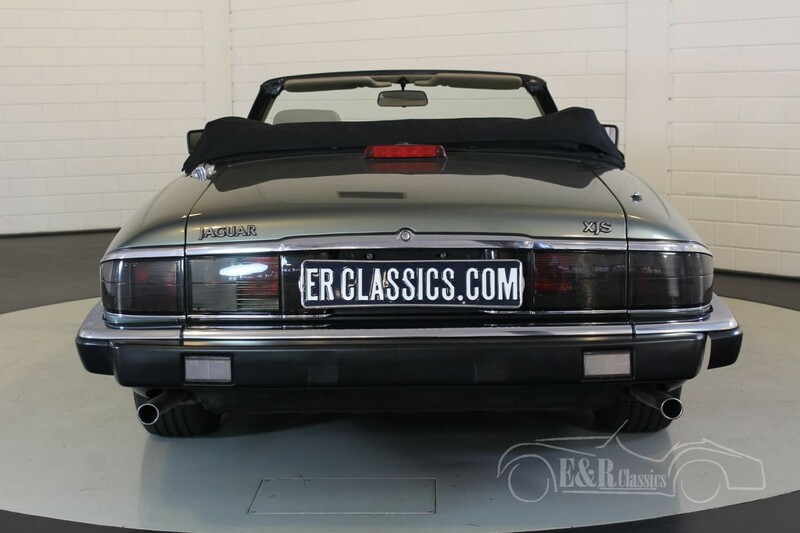 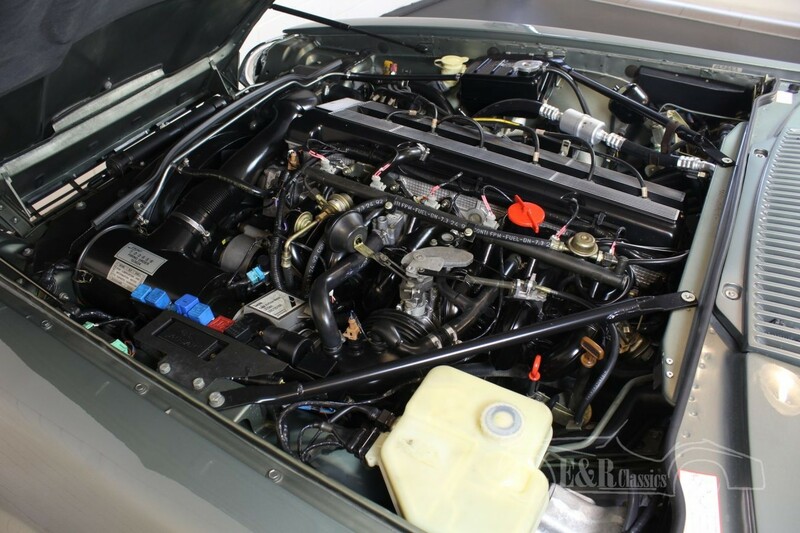 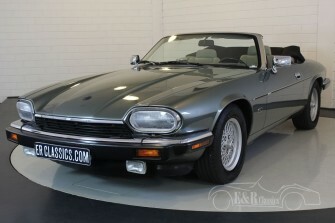 This Jaguar XJS Cabriolet was delivered new in the USA being a 2 owners car only and in very good condition. 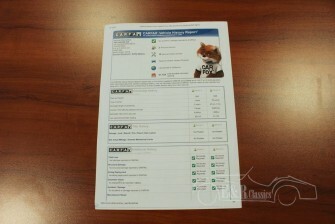 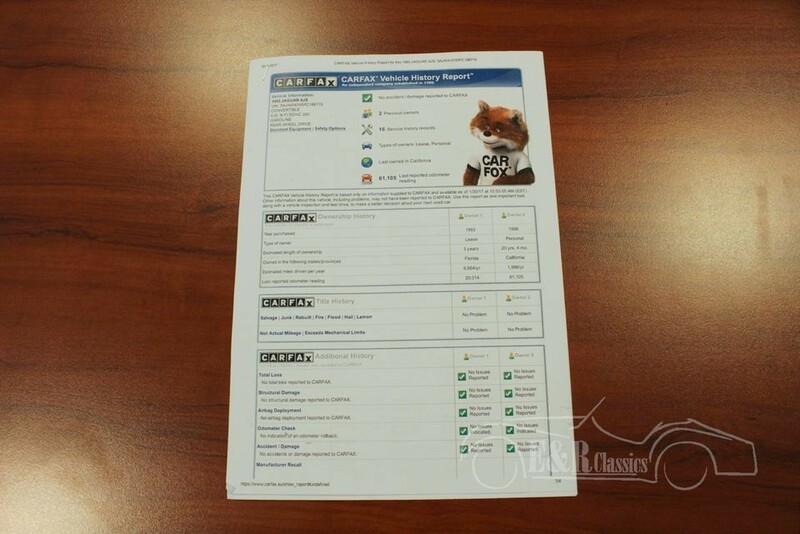 The extreme low milleage of 61,000 Miles (98,000 km) is justified by its carfax. 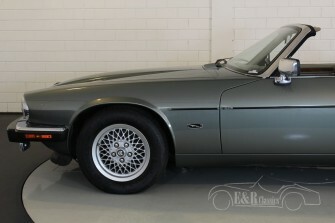 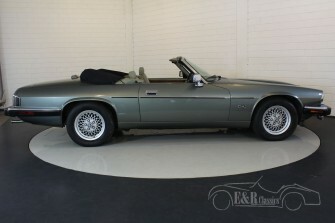 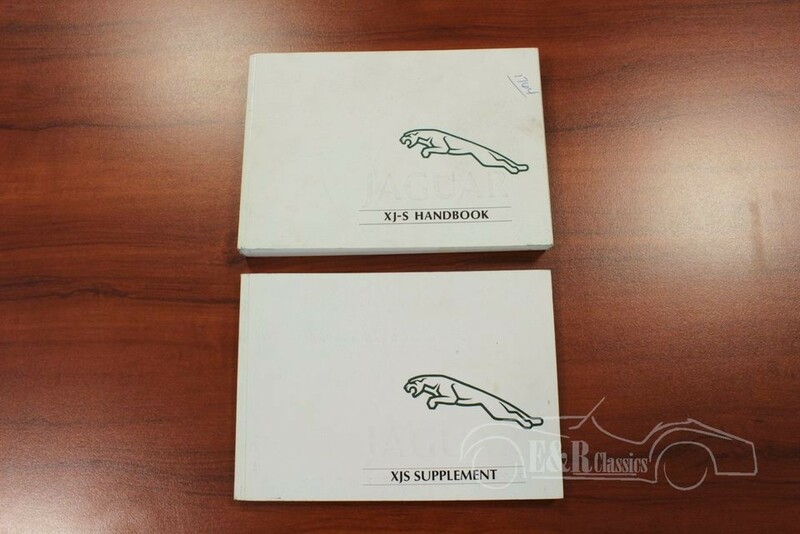 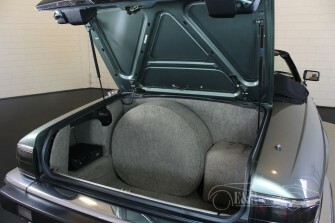 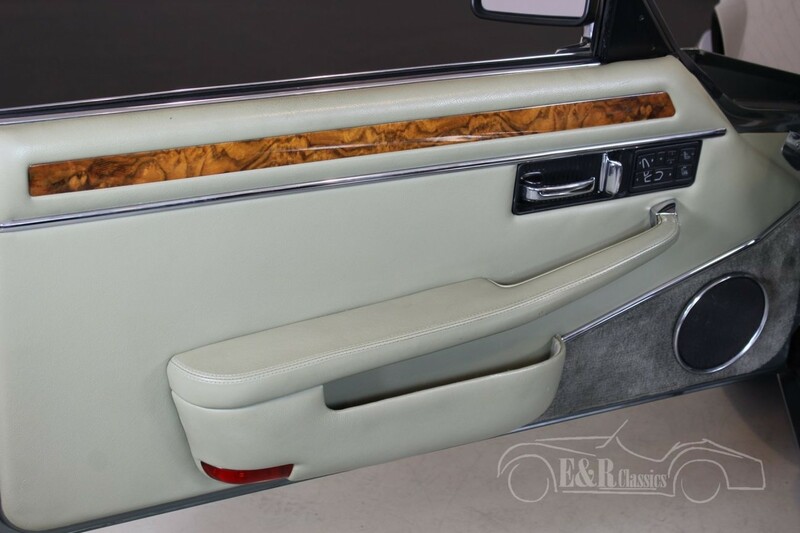 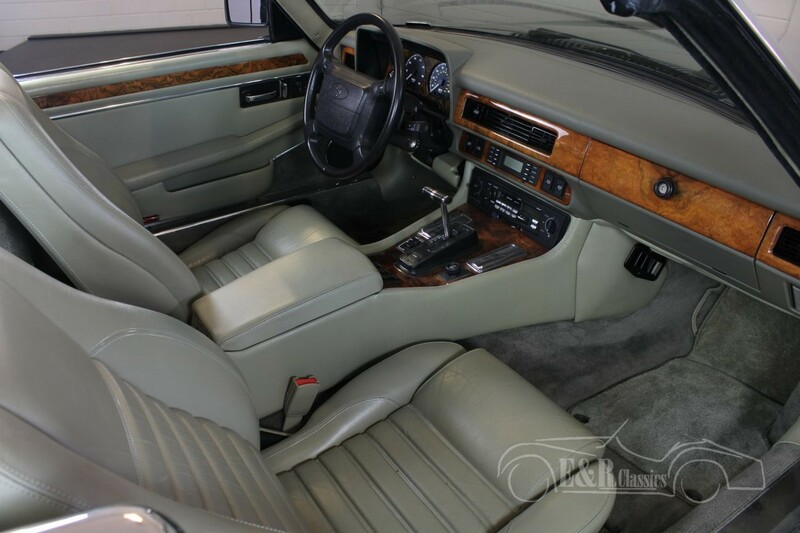 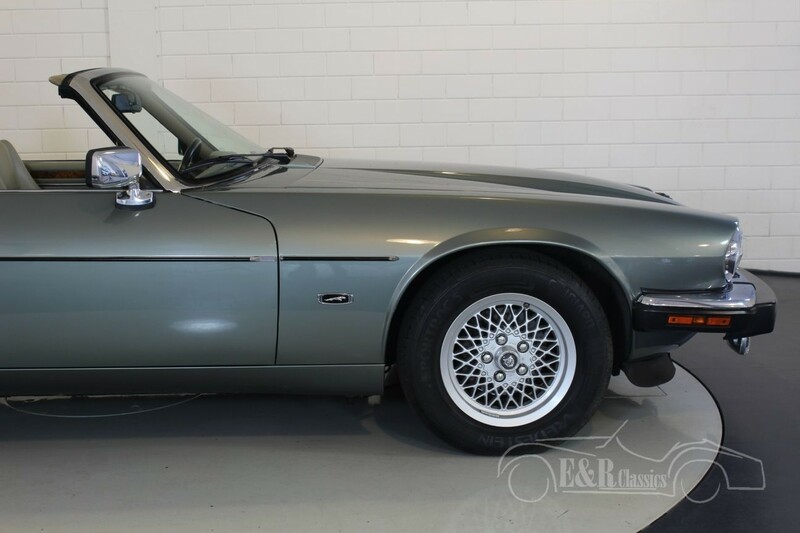 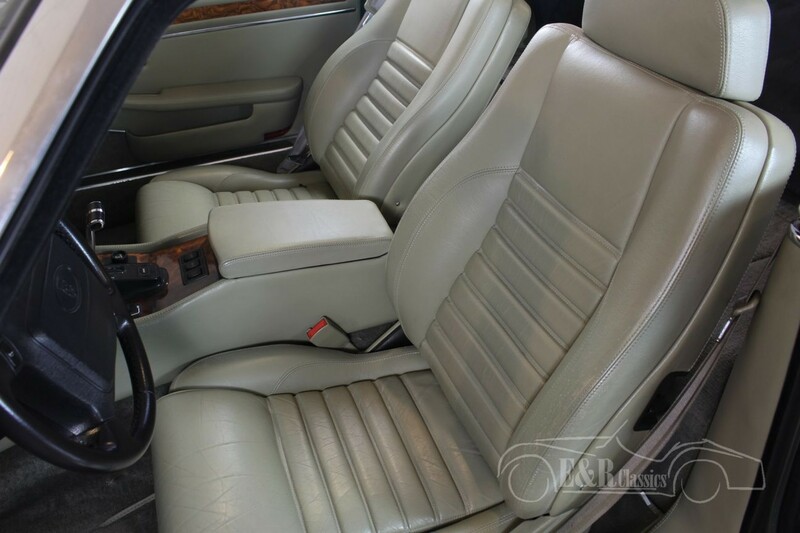 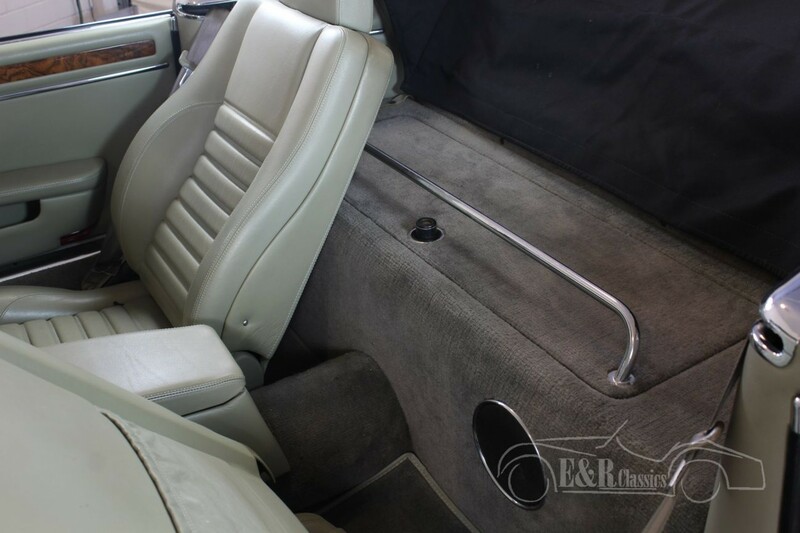 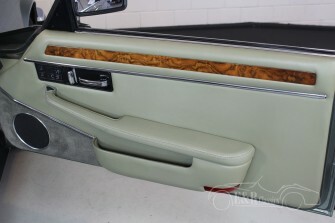 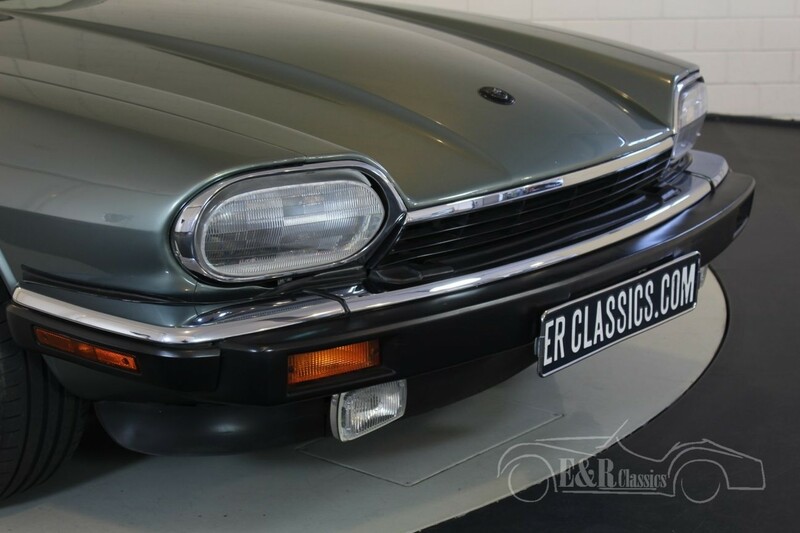 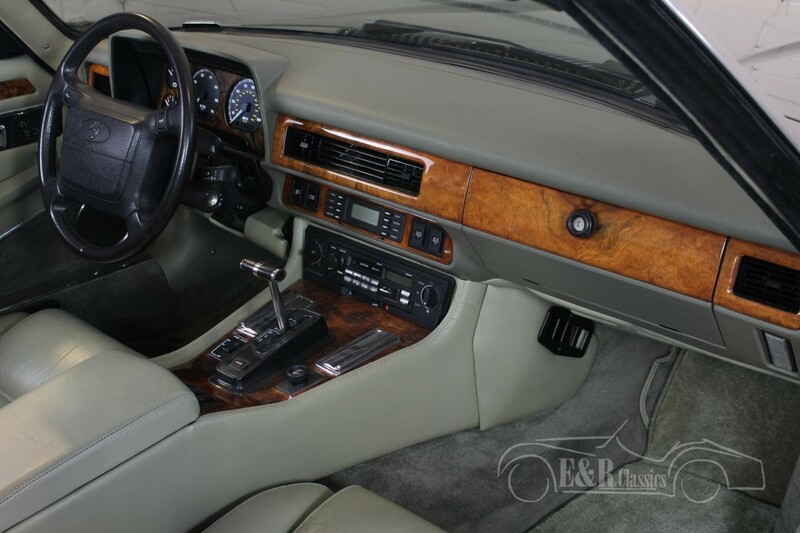 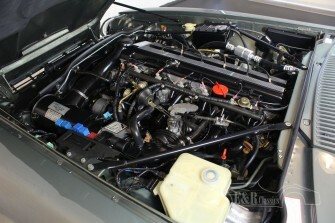 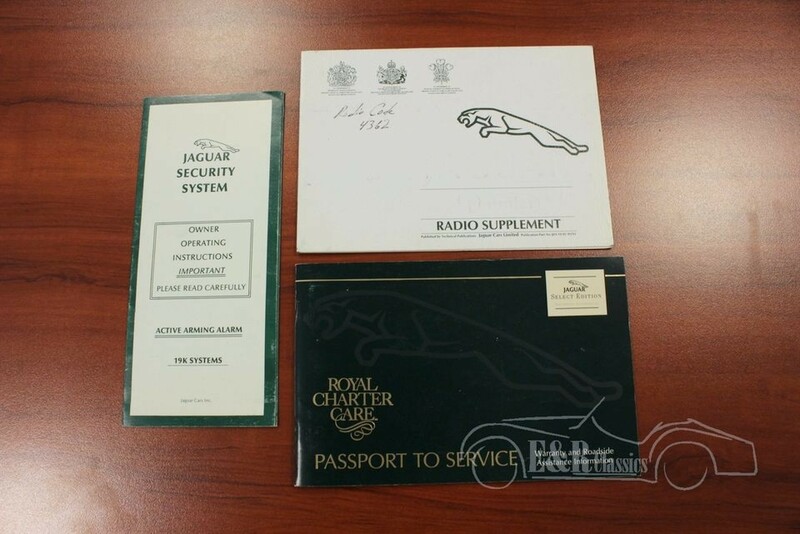 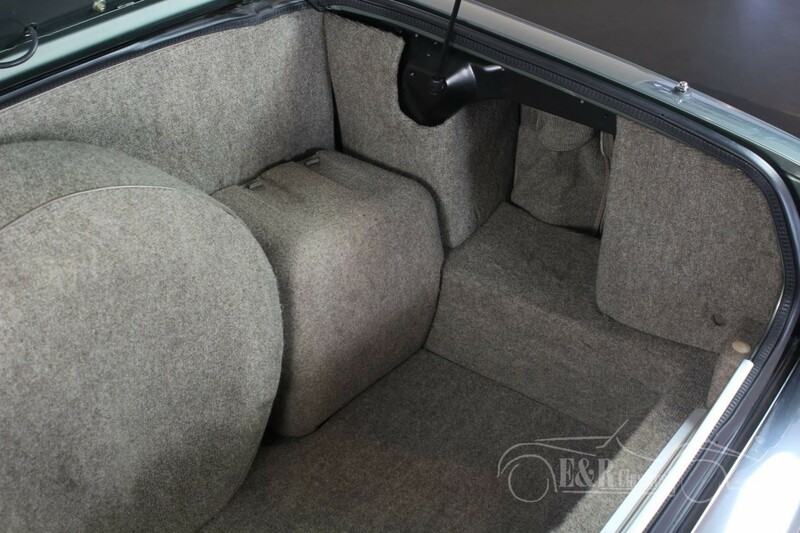 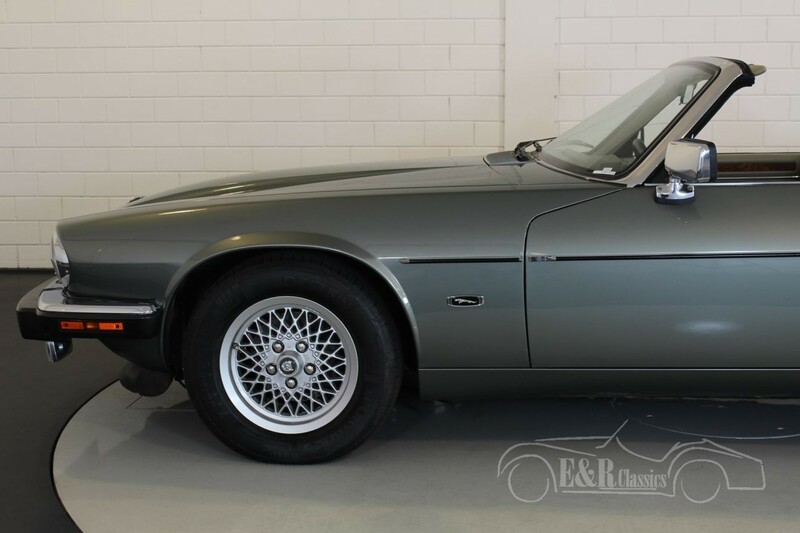 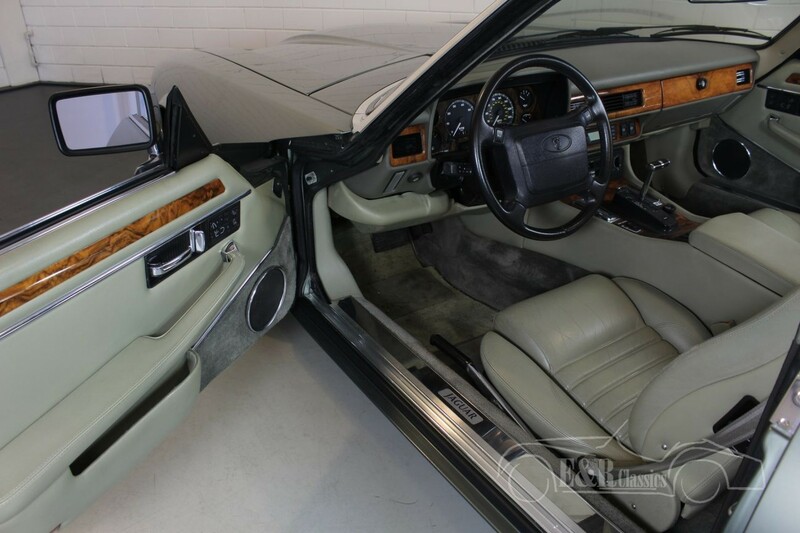 This XJS in it’s original Jade Green color is combined with a beige interior. 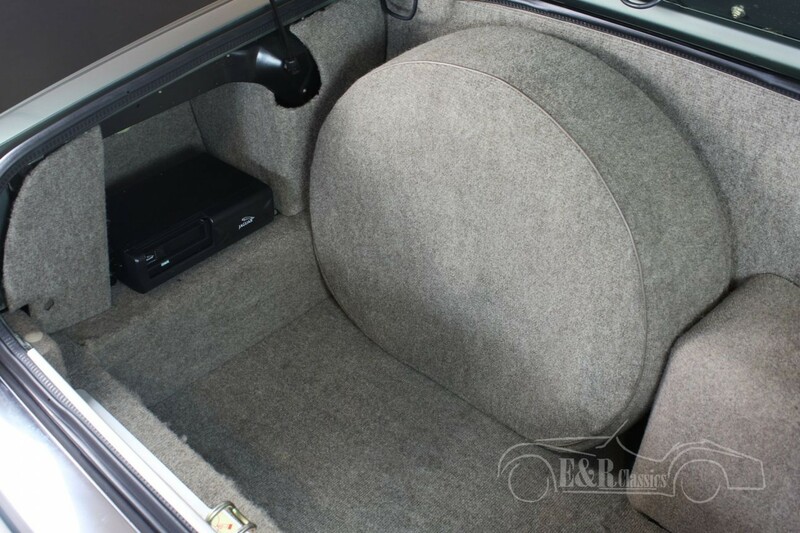 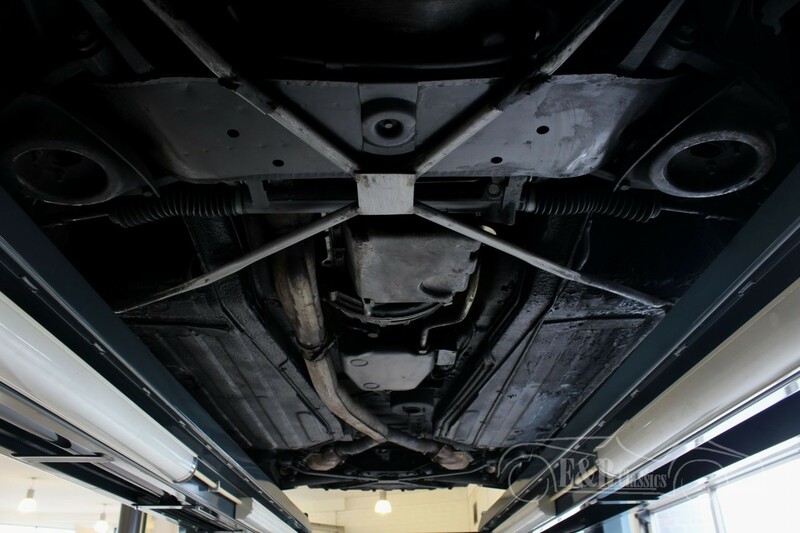 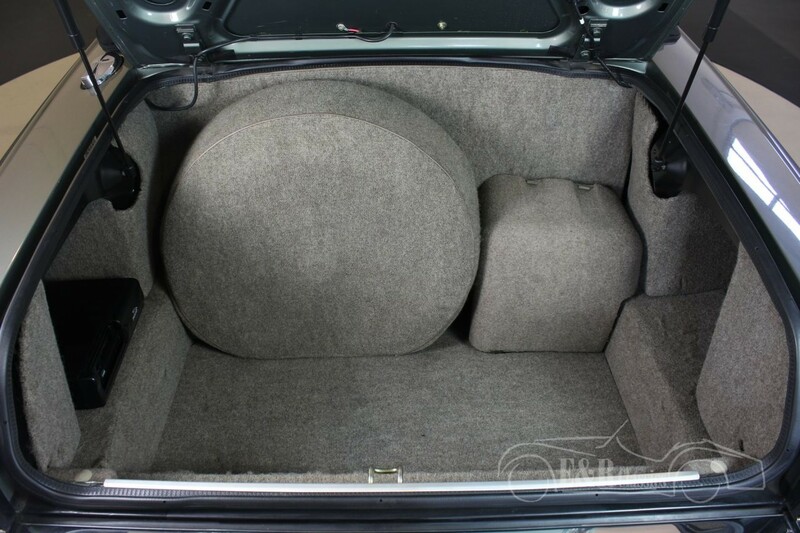 The car is equipped with a 4.0 liter 6 cylinder engine together with the well known comfortable automatic gearbox. 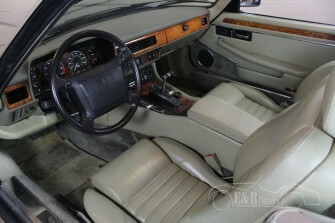 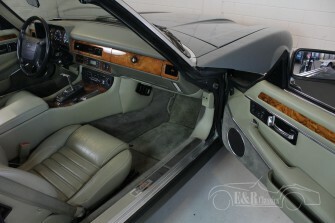 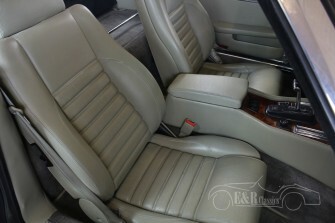 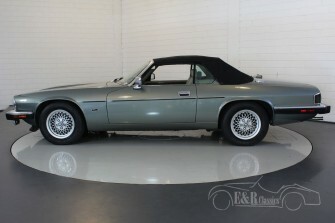 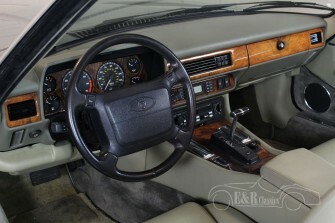 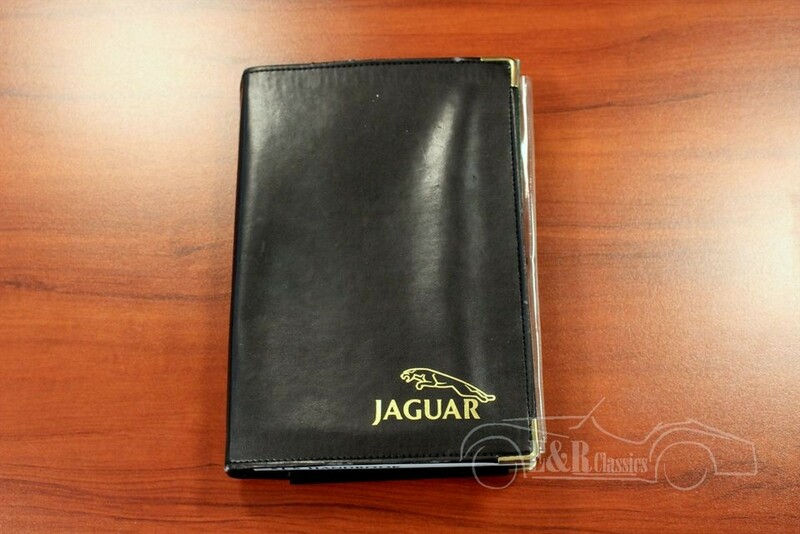 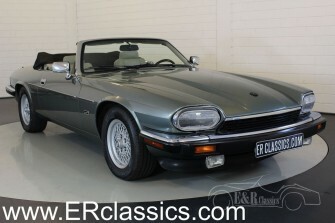 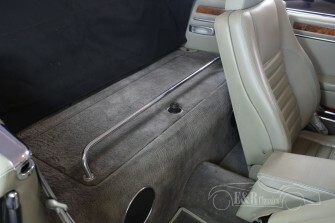 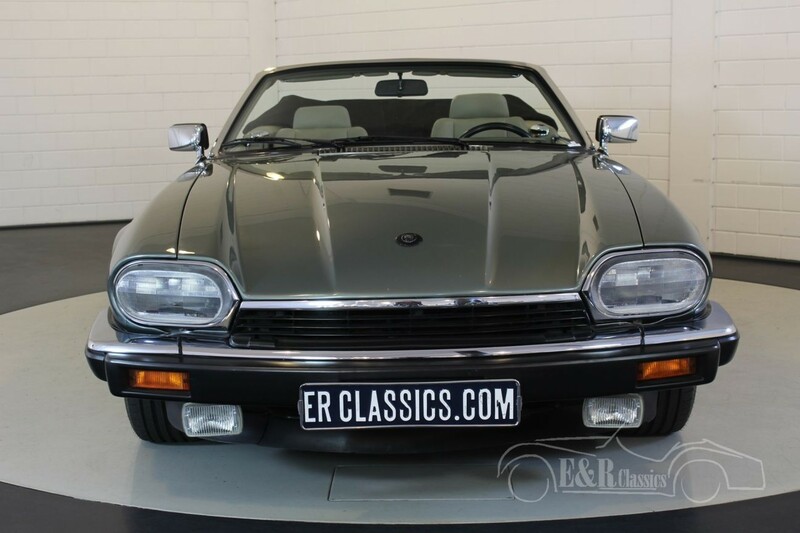 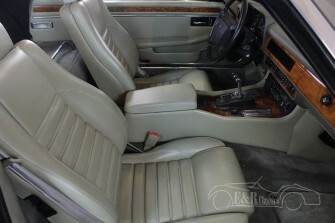 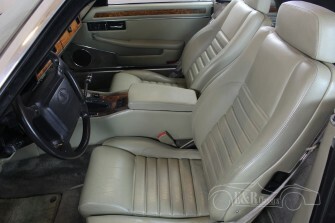 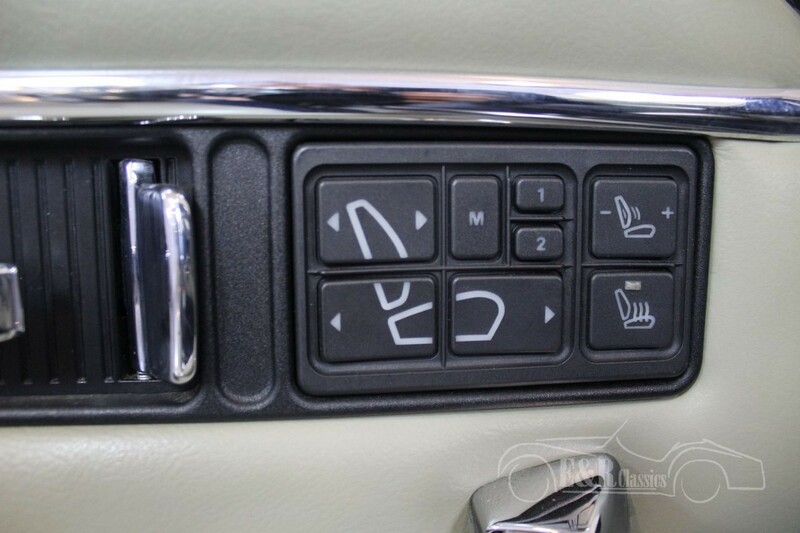 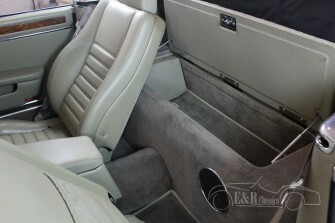 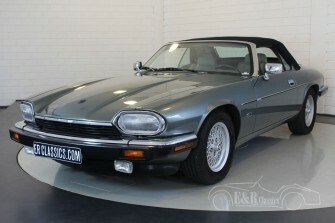 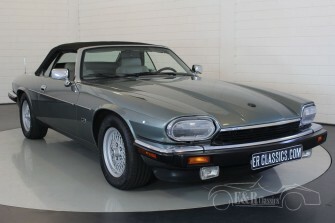 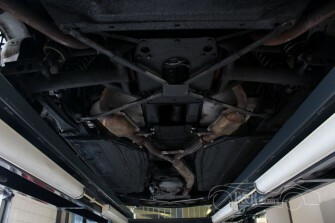 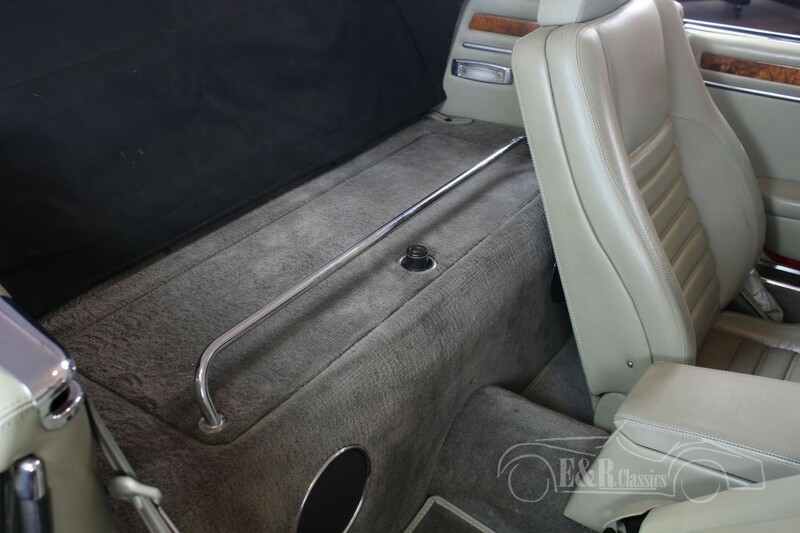 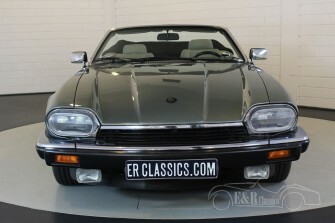 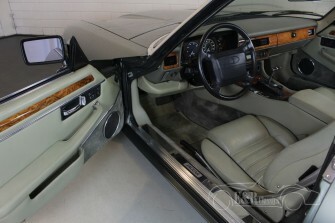 This XJS has several options such as seat heating, cruise control and an electric convertible roof. 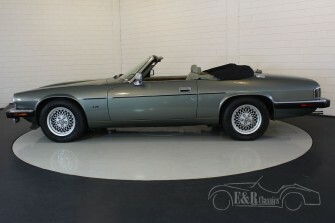 Are you looking for a chic and luxurious convertible, then this is a very good option. 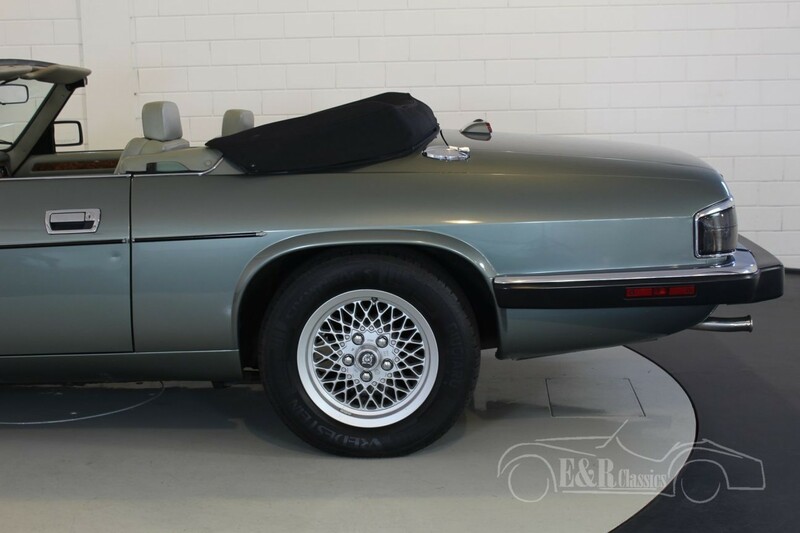 This Jaguar XJS has American registration.